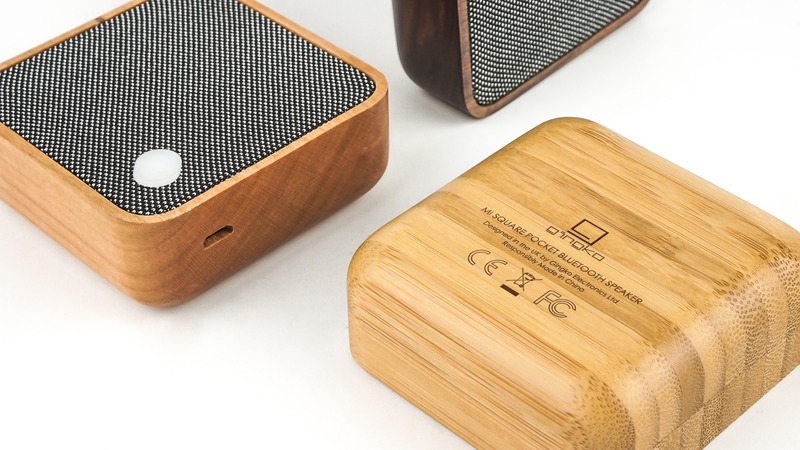 Naturally handcrafted and beautifully designed, our brand new MI Square Pocket Bluetooth Speaker makes music experience seriously matter. 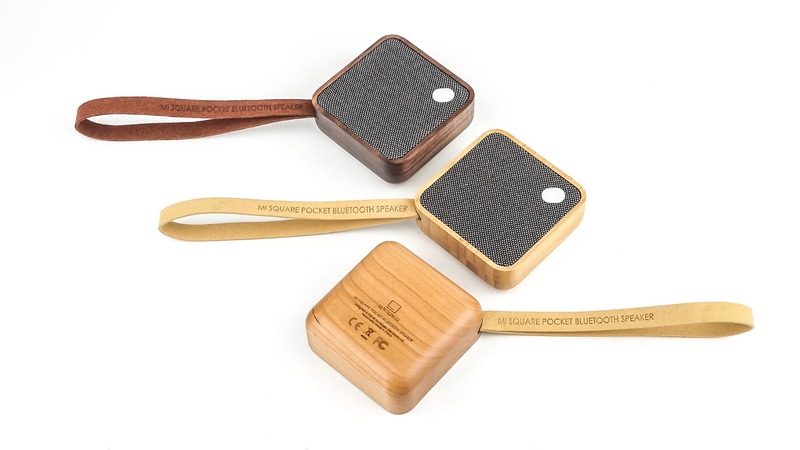 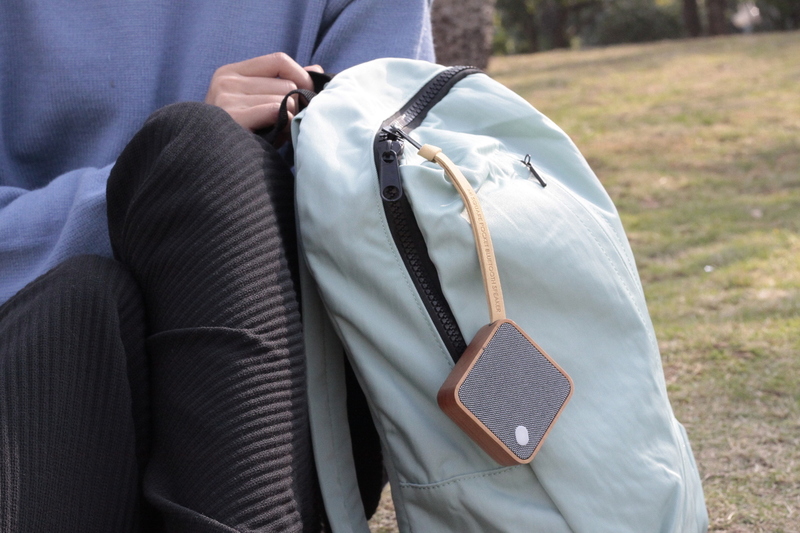 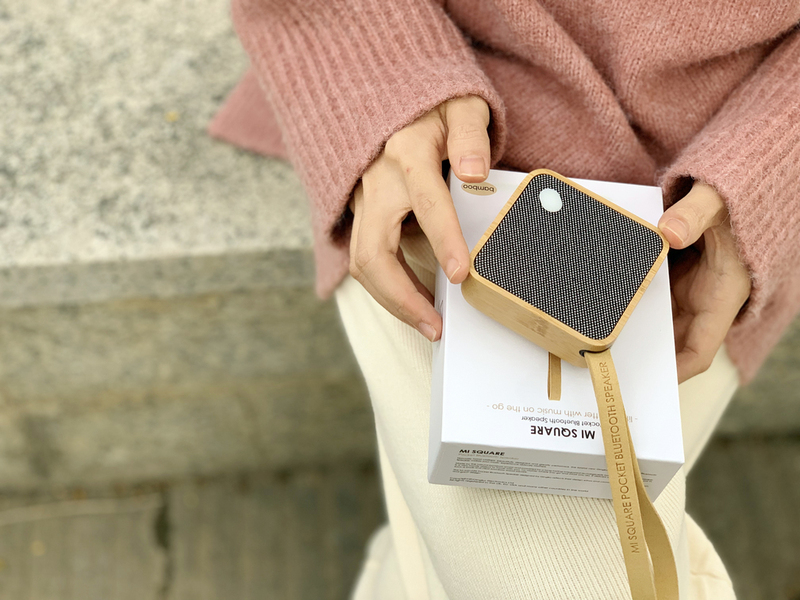 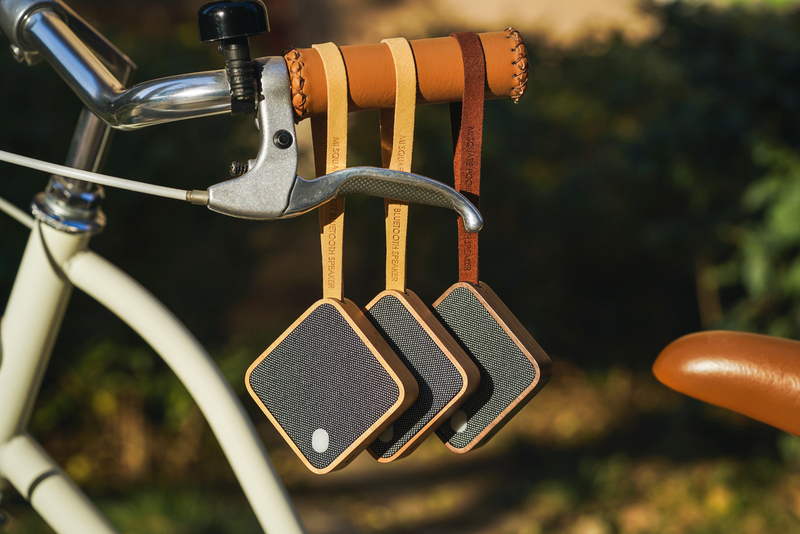 Powered by a long-lasting integrated rechargeable battery, the MI SQUARE Pocket Bluetooth Speaker is a very handy object to travel with, no matter where you go or what you do. 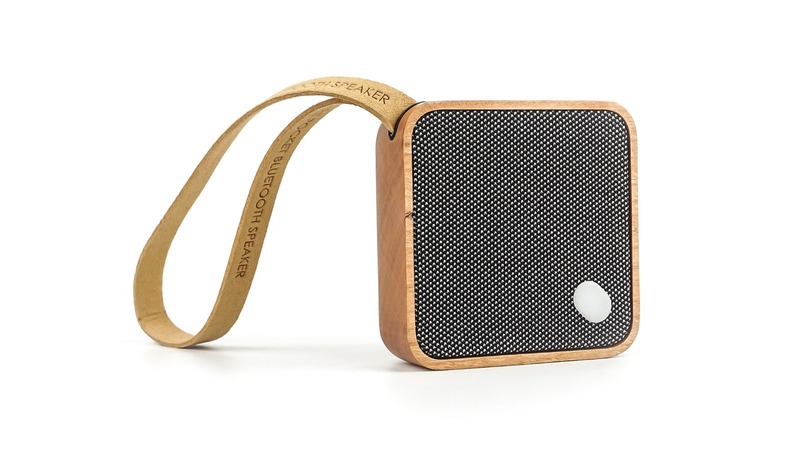 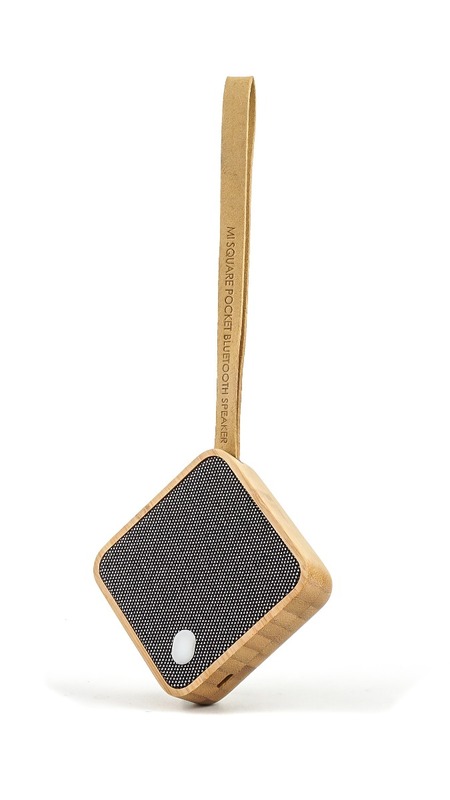 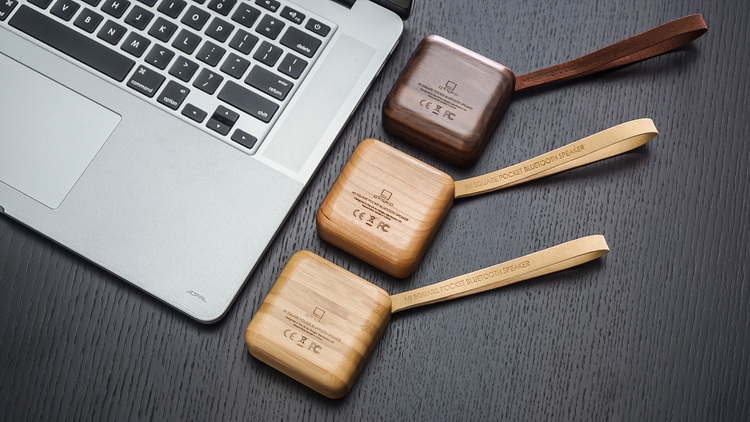 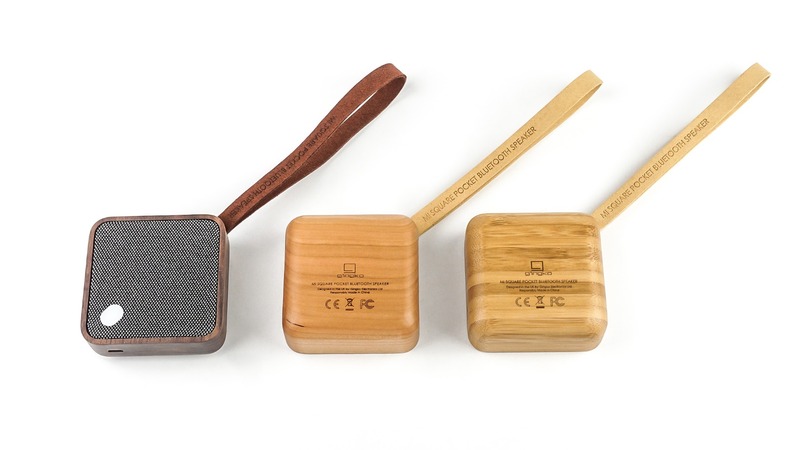 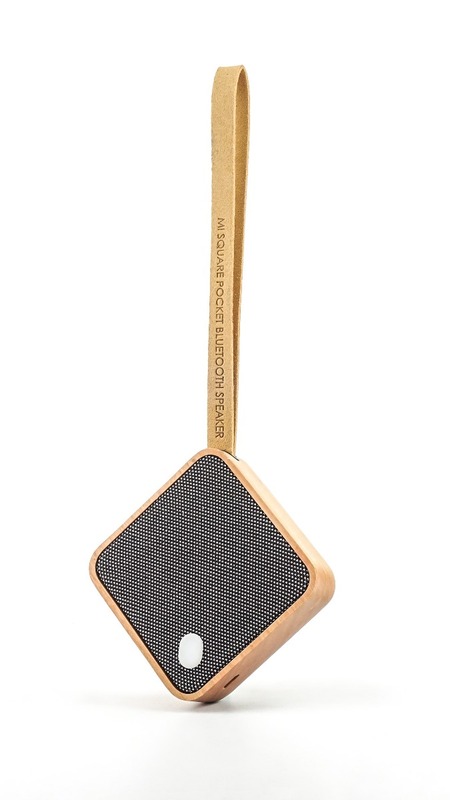 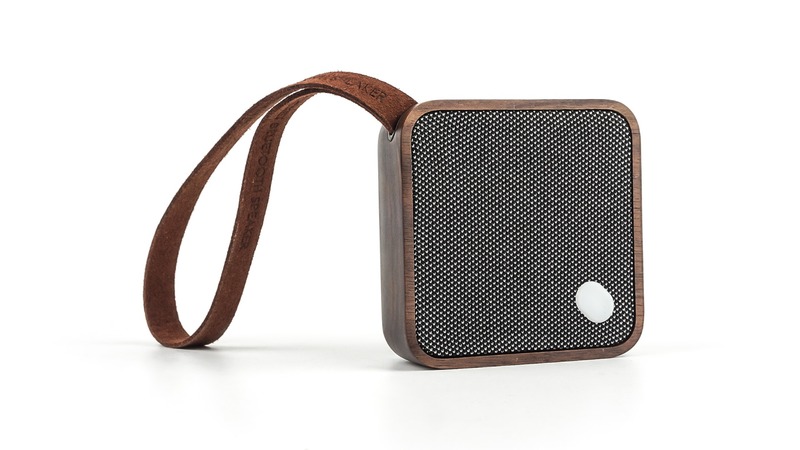 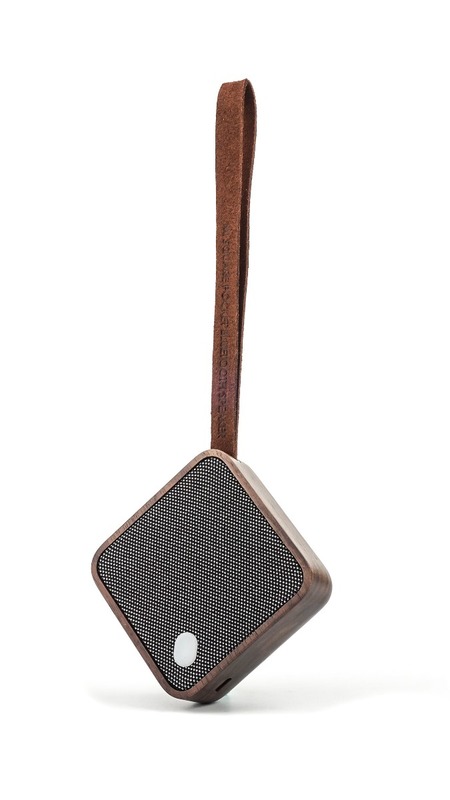 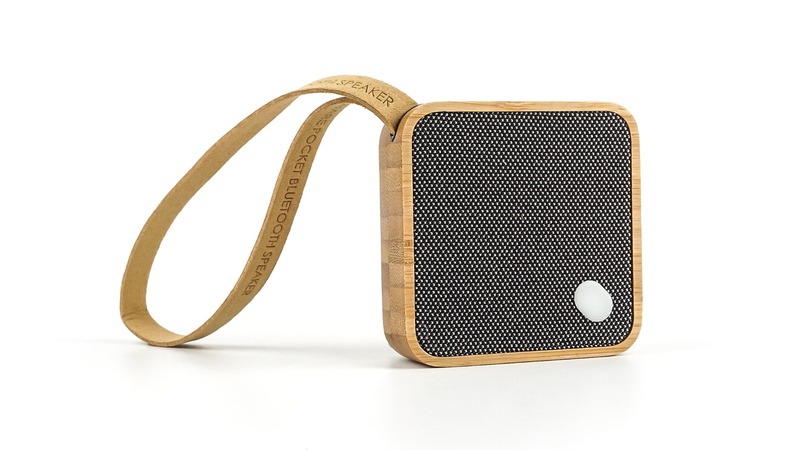 It delivers seriously great sound in a small and neat cherry wood square.